Ash Walsh believes he and Matt Stone Racing "have all the ingredients" for success in his return to the Dunlop Super2 Series. 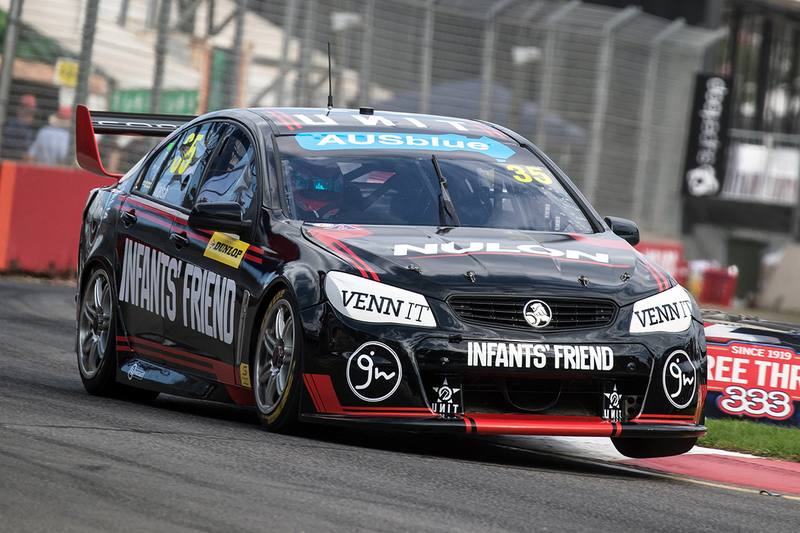 The 31-year-old reunites with MSR for a fourth season in Super2, driving one of the squad's two Triple Eight-built VF Holdens; Todd Hazelwood's 2017 title winner. He spent three years in MSR Falcons from 2012 and finished seventh, second and third in the points. On his return in Adelaide last month, he took sixth and fifth in Races 1 and 2, but 16th in the final after serving a drive-through for a grid infringement stemming from a split drink hose. That leaves Walsh, who continues with Tim Slade at Brad Jones Racing in the PIRTEK Enduro Cup, seventh in the points. "The miles is a definite positive with the enduros being later in the year," Walsh told Supercars.com of his program. 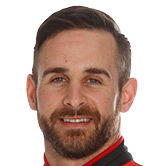 "But at the same I really wanted to get into a really good car and run with Matt, who I know does a really good job and have a great engineer, Rob [Palermo] did a fantastic job with Will Davison last year. "We wanted to put all the ingredients together to give us the best opportunity to have a crack at the title. "Obviously Adelaide didn't go as well as we would've liked, but I still feel that we have all the ingredients there, we just need to polish up the execution a little bit." Asked if he has unfinished business in Super2, Walsh replied: "In a way there definitely is. "A few years ago I came close to winning the title, but it didn't work out for one reason or another. "I would love to have that on my resume and we'll definitely be doing everything we can to fight all year long." 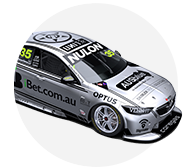 Walsh stepped up to full-time Supercars in 2015 for a single season aboard an Erebus Mercedes, after his initial MSR Super2 tenure. The Queenslander believes the depth of competition in the feeder class has grown in his time away. "What I have noticed is there is a great level of depth in the Dunlop Series now, a lot of young guys doing a great job," Walsh said. 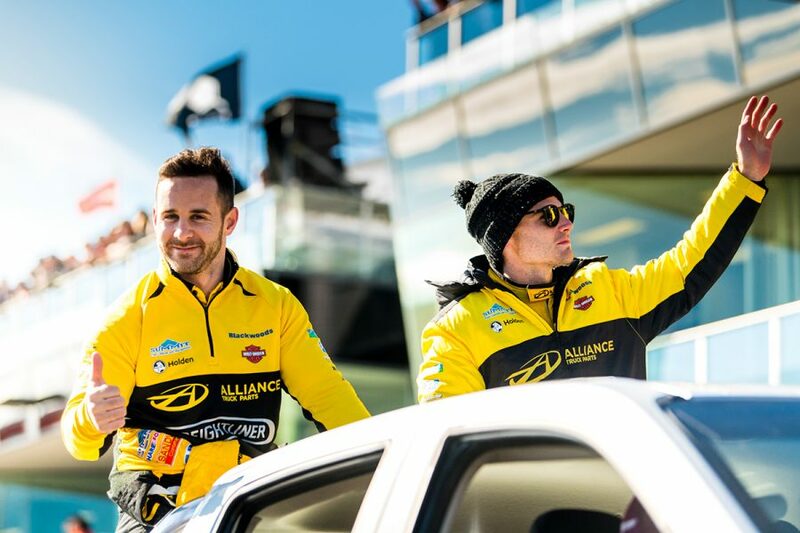 "It just makes for some exciting racing, to be honest, to be out there having a crack with so many people that are driving good Supercars at a good level. "I think definitely the level of professionalism stepped up and along with that, the level of competition stepped up. "There is a lot of people in really good equipment and that's creating probably, I would say, a higher level of depth throughout the field." Round 2 of the Dunlop Super2 Series will be held at the PIRTEK Perth SuperNight on May 2-4. Walsh will, in the meantime, turn laps in Slade's Freightliner Racing Commodore at Symmons Plains on Friday, in the Tyrepower Tasmania SuperSprint's additional-driver session. MSR Falcon driver Joel Heinrich is 14th in the points, while Abbie Eaton is 18th after the Adelaide opener. Brit Eaton is understood to be working on funding to continue with MSR in Perth.